How big is greater Chicago as a business community? So, businesses often look for corporate apparel, which includes T shirts, golf shirts, hats, jackets, and many other items that display their company or corporate logo. It’s just good business! T shirts last a long time, I personally have some that are decades old! And many have company logos on them that I wear often. That’s the kind of branding that would cost a thousand times more than the cost of a t shirt. Many businesses in Chicago have trusted us to make t shirts for them since 1976 when we first started our business in Oak Park. If you have a logo, great! If not we can help you design an original one just for you. 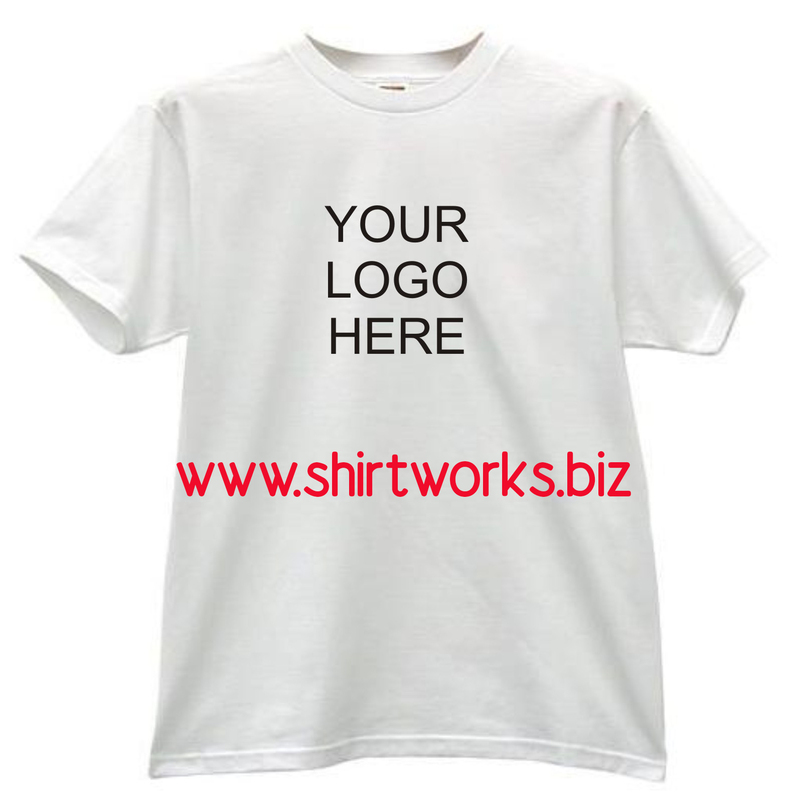 Shoot us an email at info@shirtworks.biz and we’ll make your dream of the perfect company t shirt a reality!